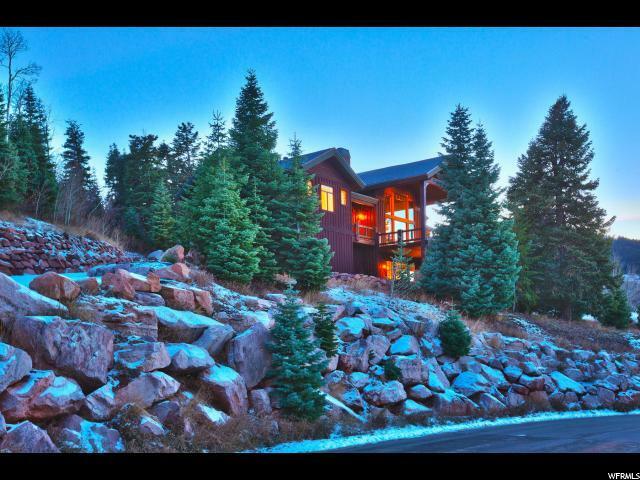 A stately mountain home perched perfectly in Pineridge with incredible entertaining spaces, convenient main level living and beautiful mountain views through the tree tops. The large and open great room features 2-story wood ceilings with dramatic floor-to-ceiling fireplace and wall of windows and opens to the informal dining area and chef's kitchen with high-end Viking and Wolf appliances. An executive home office overlooks the entry. 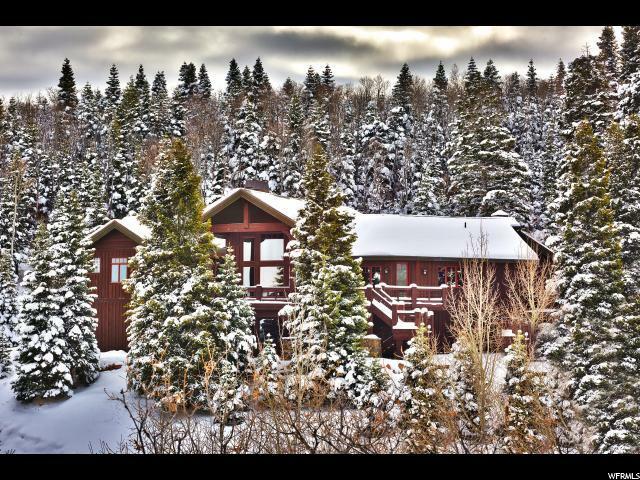 The main level master boasts a fireplace, private deck and luxurious 5-fixture ensuite bath. The lower level offers a large family room with with another fireplace, walk-behind bar, tiered theater room and three private bedrooms. Large decks, an over-sized garage, radiant heat and sunset views complete this one-of-a-kind home! Animals Pets > 75 Lbs. 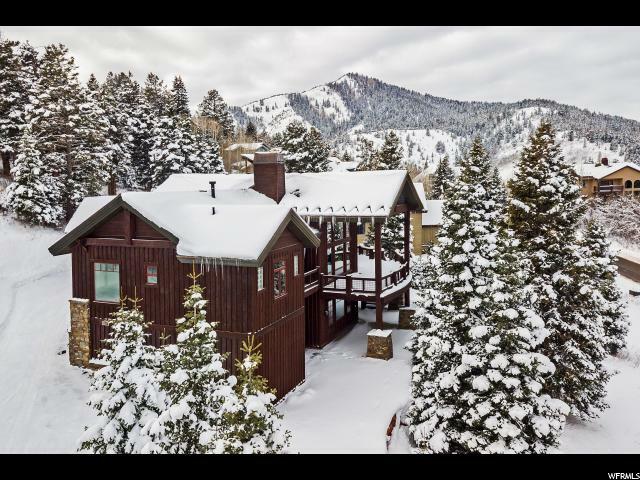 Listing provided courtesy of Engel & Volkers Park City. Information deemed reliable but not guaranteed accurate. Buyer to verify all information. © 2019 Wasatch Front Regional Multiple Listing Service, Inc., All Rights Reserved. 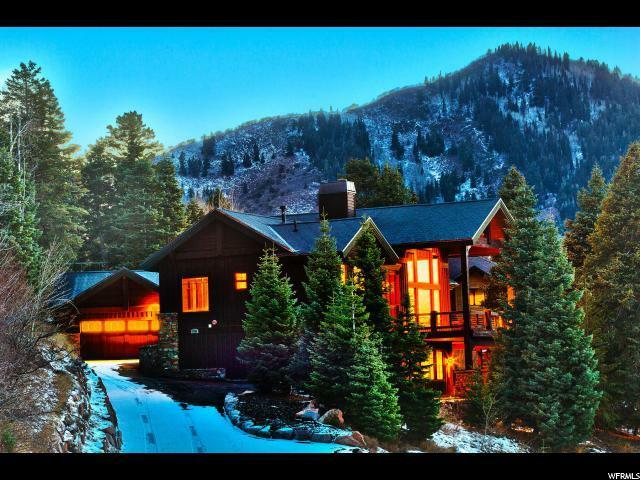 Based on information from the Wasatch Front Regional Multiple Listing Service, Inc. as of 2019-04-19T08:35:49.36. All data, including all measurements and calculations of area, is obtained from various sources and has not been, and will not be, verified by broker or the MLS. All information should be independently reviewed and verified for accuracy. Properties may or may not be listed by the office/agent presenting the information.The information provided is for consumers' personal, non-commercial use and may not be used for any purpose other than to identify prospective properties consumers may be interested in purchasing. Information deemed reliable but not guaranteed accurate. Buyer to verify all information. Listing information © 2019 Park City Board of Realtors®. The information provided is for consumers' personal, non-commercial use and may not be used for any purpose other than to identify prospective properties consumers may be interested in purchasing. All properties are subject to prior sale or withdrawal. All information provided is deemed reliable but is not guaranteed accurate, and should be independently verified. Data Last Updated 2019-04-19T08:05:09.64.